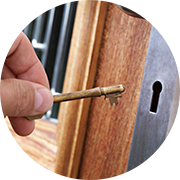 For lock repairs, key cutting, lockout assistance and a wide range of locksmith services, call Beverly Locksmith Store ! 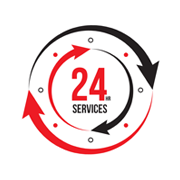 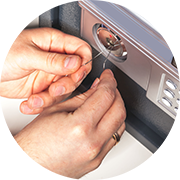 We are one of the most trusted locksmith companies in and can rid you of your lock and key troubles in no time. 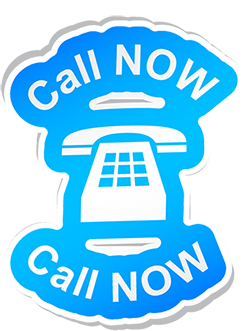 Call 609-495-9000 and leave the rest to us!